Another very important Fooman’s tool related to PDFs is PDF Picking List for Magento 2. This extension is designed to simplify packing and shipping orders. Within a few clicks, the Fooman PDF Picking List module allows you to create a list of products and their quantities that should be shipped. Next, you only have to pick them off your warehouse, pack, and ship. Nothing is missed or misplaced! So, how does the Fooman PDF Picking List Magento 2 extension works? First of all, you should mark orders you want to ship on the order grid. Next, you generate a new packing list using mass actions. You can group the same items from different orders for more efficient picking. 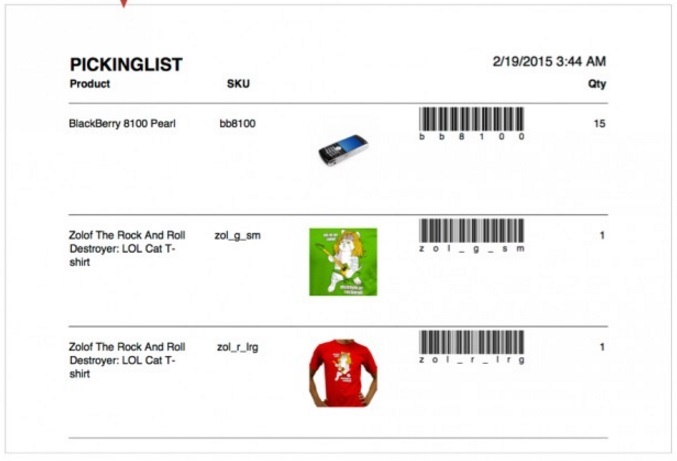 Note that the extension handles orders with all statuses. 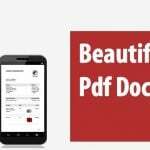 It is also necessary to mention that Fooman PDF Picking List is backed by a template file. Thus, you can easily make some advanced adjustments to make your picking routine even more convenient. 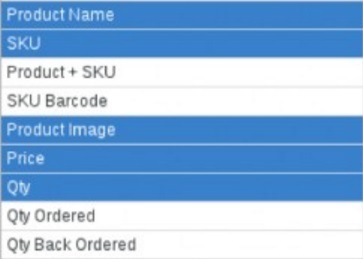 The extension allows you to enhance a picking list with such data as a product name, SKU, SKU barcode, images, prices, and ordered quantity. And don’t confuse a picking list PDF with a packing slip document, because these are two different things. The extension costs just $99, but it essentially simplifies the way you work with orders, so it has an absolutely reasonable price. The 1.x version costs only $39.